Scottish singer/songwriter Emeli Sande has revealed the tracklisting for her upcoming mini-album, “Kingdom Coming,” which will arrive on November 3rd via Universal Music Group / Virgin EMI Records. Current promotional single “Starlight” – which was produced by Carlo “Illangelo” Montagnese – is now available via iTunes, Apple Music, Amazon, Google Play, Tidal and all other digital streaming platforms. 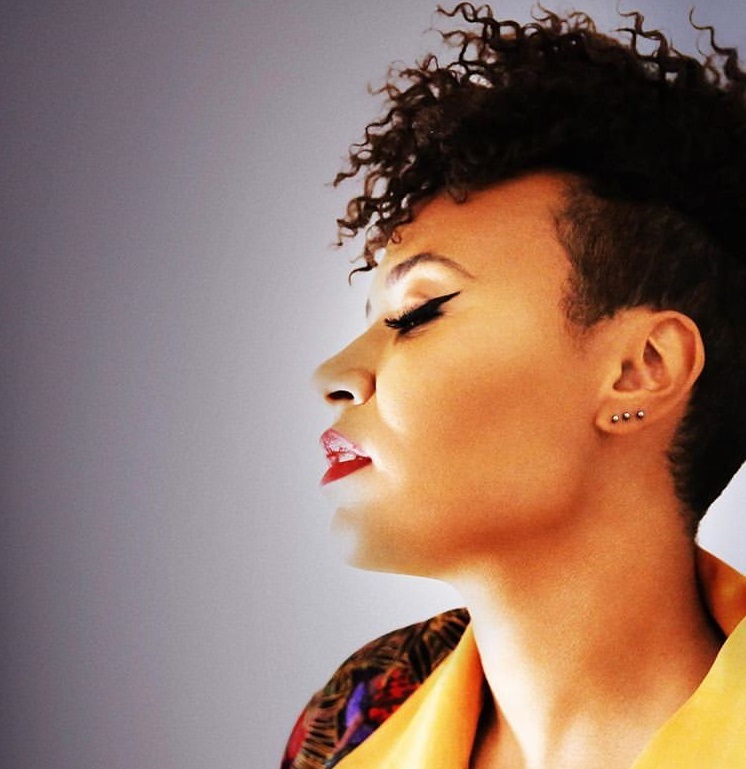 On the follow-up to 2016’s “Long Live the Angels,” Sande has also worked with Craze & Hoax (Kwabs, Maverick Sabre), Rachet (Stormzy, Wretch 32), Wesley Muoria-Chaves (Grace, Tom Walker), Shakaveli (Mary J. Blige, Naughty Boy). See the tracklisting for “Kingdom Coming” below.